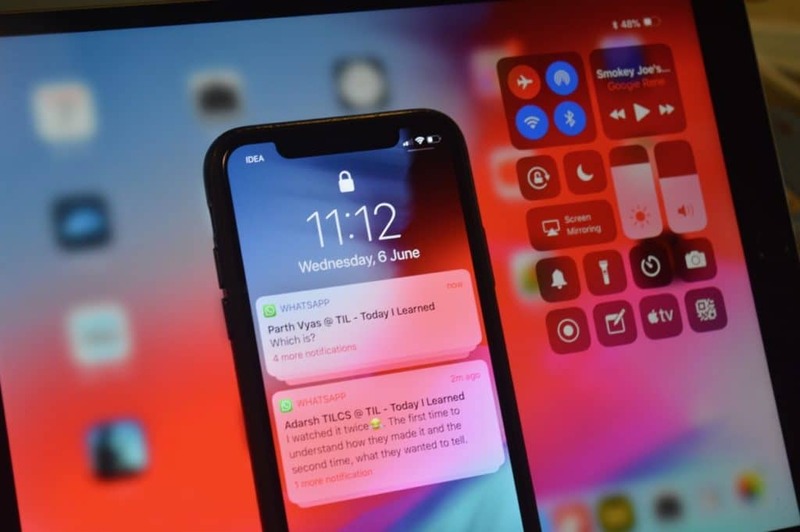 With iOS 12 download available for iPhone/iPad/iPod, we've spotted number of great features that comes with the new software like Do Not Disturb during bedtime, new emoji and etc,... But like every new software update there is some awesome features and others not and can be also annoying to some users. In this post we are going to talk about some of the annoying features spotted in iOS 12 and we will also tell you how to disable/remove it (if you like). iOS 12 users probably noticed that Siri automation is everywhere in iOS 12 and most of suggestions that Siri sends to you especially that shows in the lock screen are not so useful. 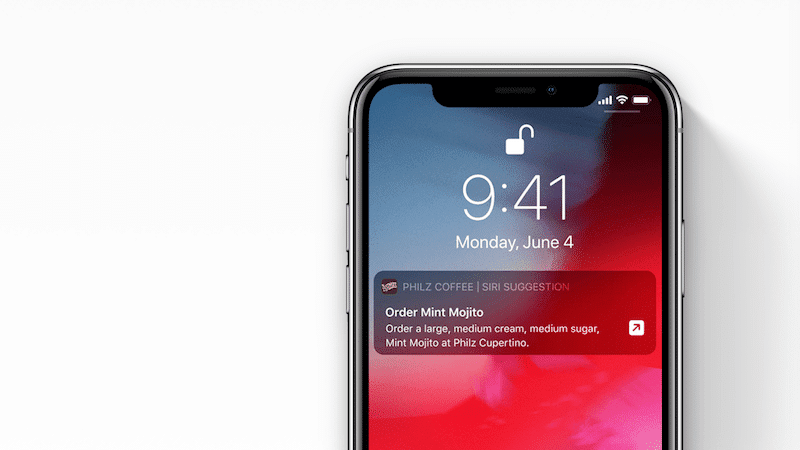 But in case you want to disable Siri suggestions here's how. When you delete a voice memos from your iPhone, iOS 12 doesn't actually full remove it but it sends it to a recently deleted folder, instead of being actually deleted. You need to then go in and manually Erase it. iOS 12 keeps suggestion to you to create and store a strong password. If you’d prefer that iOS 12 leaves you alone, there’s a way to disable these prompts and the whole password autofill feature altogether. If you think there is other features that you feel so annoyed please share it with us in our comment section below.